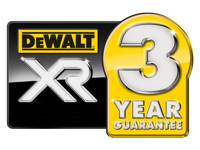 The DEWALT DCH333 FlexVolt XR Brushless SDS-Plus Hammer has a brushless motor for extreme run time and reduced maintenance. Compact, lightweight and ergonomic design for improved comfort and support during extended operating periods. 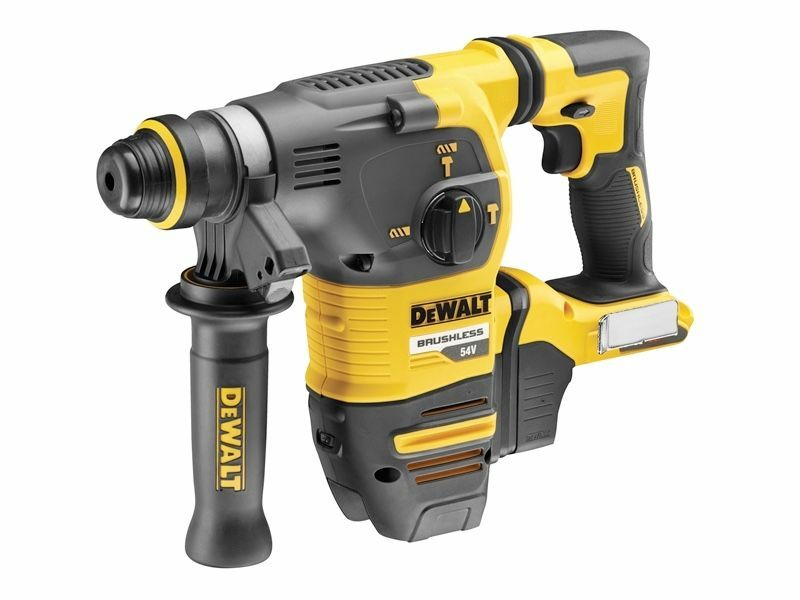 With rotation stop mode for light chiselling in plaster, tiles and render and impact stop mode for rotary only drilling in wood and metal. Ideal for drilling anchors and fixing holes into concrete, brick and masonry from 4mm to 30mm. Also fitted with a bright white LED with delay feature that improves visibility. Capacity: Concrete: 30mm, Steel: 13mm, Wood: 26mm. Weight 3.7kg. 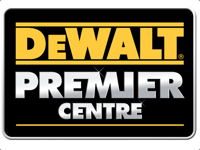 The DEWALT DCH333N FlexVolt XR SDS-Plus Hammer is supplied as a Bare Unit, No Battery or Charger supplied.